Shane joined B&F in December 2010 as an engineering intern. Shane has previous experience in the construction industry working as a construction laborer during his teenage years in Ireland. He also worked as a summer intern with Conoco Philips at their Whiddy Island Oil Terminal off the coast of his hometown, Bantry, Ireland. 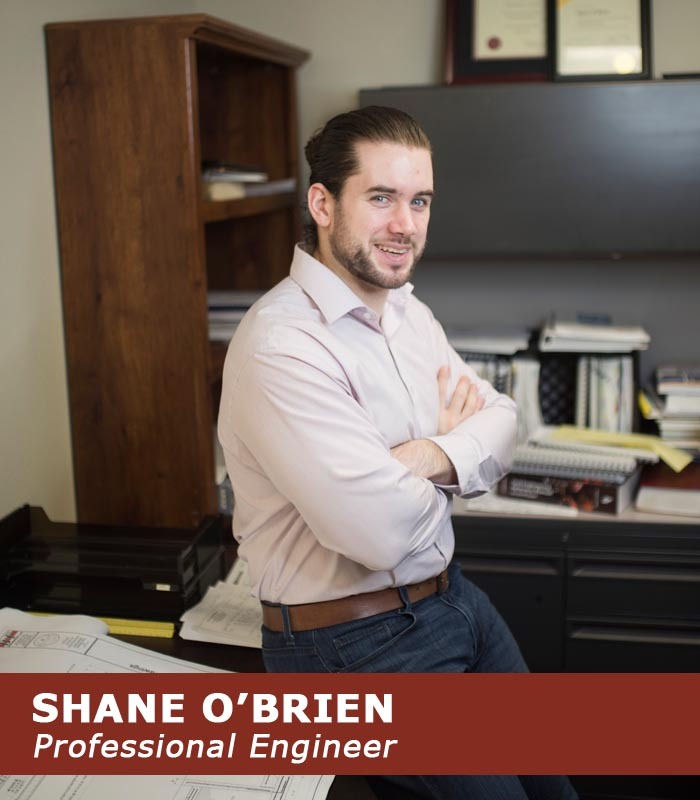 Shane graduated from the Cork Institute of Technology in October 2010 with Bachelor’s degree in structural engineering. He enjoys the role of the designer to assist clients in achieving the best design for the best value while ensuring a safe and high quality product. He is an active member in the Arkansas Society of Professional Engineers, currently serving as the Hot Springs Chapter Secretary and Treasurer. He is also a member of the local Hot Springs Toastmasters Club. Previous positions in the club include Vice-President and President. Shane enjoys reading, hiking and travelling. Since arriving in the United States he has been to 20 of the 50 states, climbed several mountains including Longs Peak in Colorado, and travels to South America and Europe regularly.